A Patio Awning makes a great addition to your garden, and is the perfect shelter for all four seasons. Installing one will allow you to use your garden come rain or shine, and is a great feature for your guests to enjoy. Regal Awnings is the number one choice when it comes to residential and commercial awnings. With a huge range in stock, we are confident that we can provide the perfect service for you. Whether you want a retractable or fixed awning, we have the ability to meet all requirements. All of our Patio Awnings are made specifically for your home. This then guarantees the perfect fit every time, so that you know an awning from us will always stand out above the rest. Regal Awnings is one of the few companies that can boast a dedicated team of in-house fitters. They will make sure that your patio awning is installed both correctly and efficiently with a service second to none. 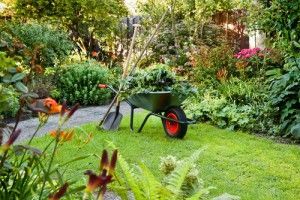 This will help to extend the lifespan of your garden feature, meaning you can enjoy your shade for many years to come. All of our patio awnings are of the highest quality on the market. Maintaining a Regal Awning is as simple as wiping it with a damp cloth. This leaves you free to spend your time underneath your awning relaxing! Patio awnings make the perfect accompaniment to anyone’s garden, home or workplace and can really enhance the ambience of your outside space. At Regal Awnings, we offer a high quality solution to all your patio awning needs, ensuring your patio awning always delivers when it comes to protecting you from the weather all year round. 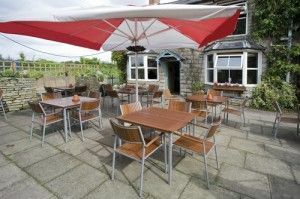 The UK is known for its indecisive weather, which is why patio awnings make such a fantastic choice for those wanting to make the most of being outdoors, come rain or shine. Here at Regal Awnings, we believe in not only providing our customers with tailor-made patio awnings but also patio awnings that will stand the test of time. 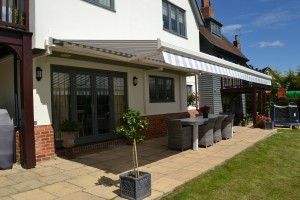 We only offer patio awnings of the highest quality and those that are built to withstand heavy rain and other harsh weather conditions, so you can enjoy your garden all year round. When it comes to variety, you will be unlikely to find another patio awning specialist with as much experience in providing specialist and practical help. From fabric awnings to retractable awnings and fixed awnings, Regal Awnings are sure to find an awning solution to suit you! We also offer comprehensive and honest advice when it comes to patio awning selection, so you know your personal wishes will always be met with us. Never miss an opportunity to make the most of the great outdoors with the assistance of elegant patio awnings with Regal Awnings. A great alternative to the costly, laborious and slow process of building a conservatory, patio awnings can transform your garden and patio instantly and with little maintenance. Regardless of your budget, Regal Awnings can provide great garden decor advice and work to your specifications to ensure you are able to have something to enjoy and utilize all year round. Why not get in touch with a member of our team and find out more about how a patio awning can transform your garden, stress-free! Our fully trained staff are ready and waiting to help you pick the perfect Patio awning. 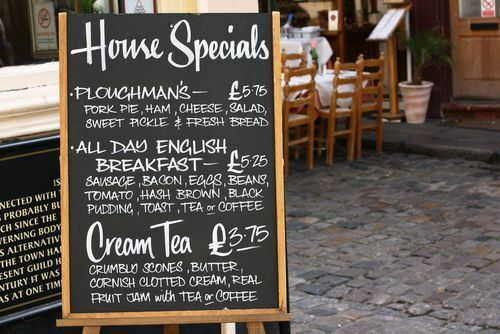 Get in touch with us today and find out which of our options will suit you best! Our unique 5 or 10 year guarantee even ensures your peace of mind and quality of product! Plus you can choose to pay in a number of ways, including our Interest Free Finance option.